DUTCH company Abellio joined the Premier League of British railway operators in August when it was announced as the winner of the new West Midlands franchise. JR East and Mitsui taking the remainder – a first passenger contract for JR East outside its home country. 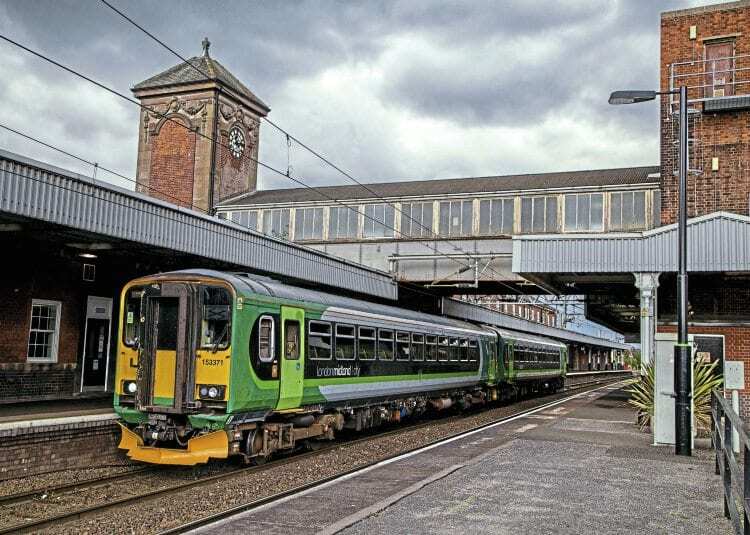 WMT replaces Govia, itself a joint venture between Go-Ahead and SNCF subsidiary Keolis, which has operated under the London Midland brand since 2007. Like the Greater Anglia and ScotRail contracts previously won by Abellio, the deal includes a large order for new trains, including 100 new ‘metro-style’, high-capacity EMU vehicles for the Birmingham Cross-City line, 80 DMU cars for the Snow Hill line, and 225 new EMU vehicles for West Midlands to Euston services by 2021.